Free Shipping Included! 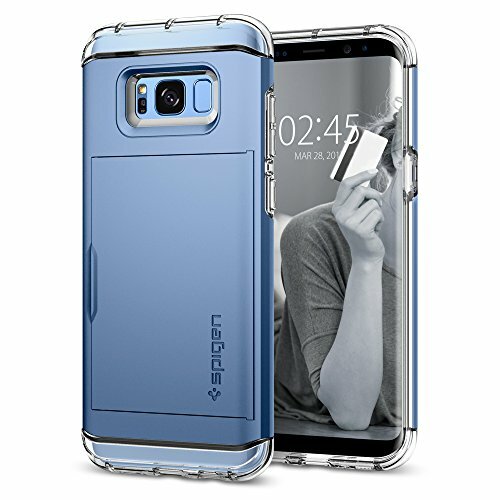 Spigen Crystal Wallet Galaxy S8 Case with Slim Dual Layer Wallet Design and Card Slot Holder for Galaxy S8 (2017) - Coral Blue by Spigen at Got Busted Mobile. MPN: 565CS21088. Hurry! Limited time offer. Offer valid only while supplies last.